Beetroot has taken center stage since the 2013 Paralympics when athlete David Weir won four gold medals and boasted it was promoted by regularly consuming beetroot juice. Beetroot has been found to lower systolic blood pressure by 4-5 points with just one glass a day. 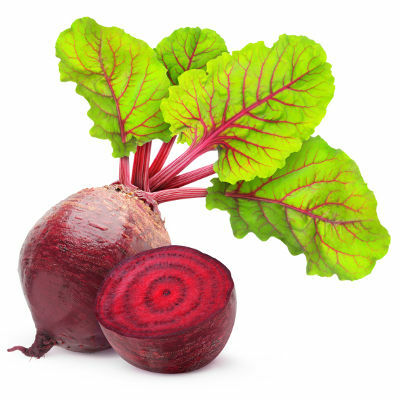 It’s thought to stem from the nitrates found in beets that are then converted into nitric oxide by the body. Daily life can require just as much stamina as that needed by Olympians and by giving these creative beetroot dishes a go, we are sure you will be left feeling more energetic. Make extra curry so you can freeze some–you will have a healthy go-to dish when life gets busy, helping to reduce your chances of opting for store-bought junk food loaded with chemicals, salt, and added sugar. 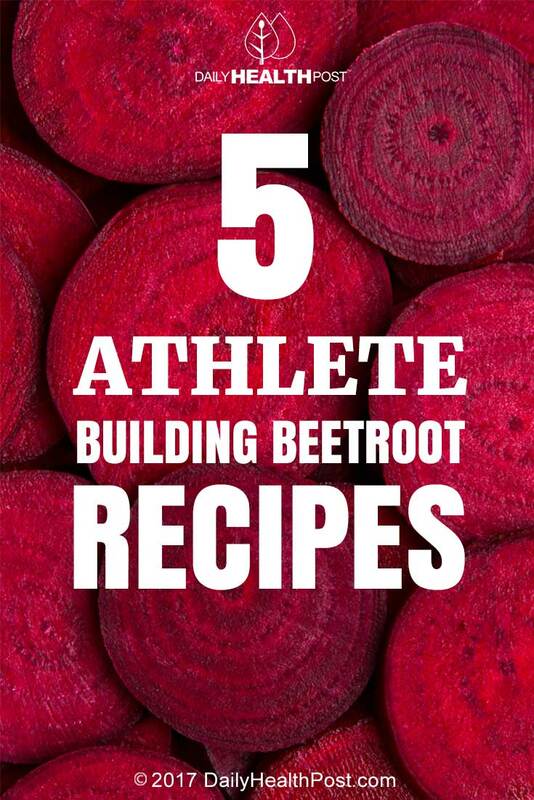 Beet consumption has been found to increase stamina and tolerance for high-intensity exercise. Making cakes from scratch is far healthier than choosing store-bought: you know exactly what ingredients (and how much) have been used. Food labels are not required by law to list every single ingredient; even if they do, any one ingredient can have several other names, making it even harder and more confusing to know exactly what you are eating. Try using coconut oil instead of canola in this recipe for additional nutrition (and flavor! ).